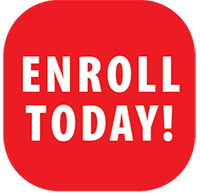 We’re jammin’ with adult arts in October! You’re invited to our second ever Pottery Jam! 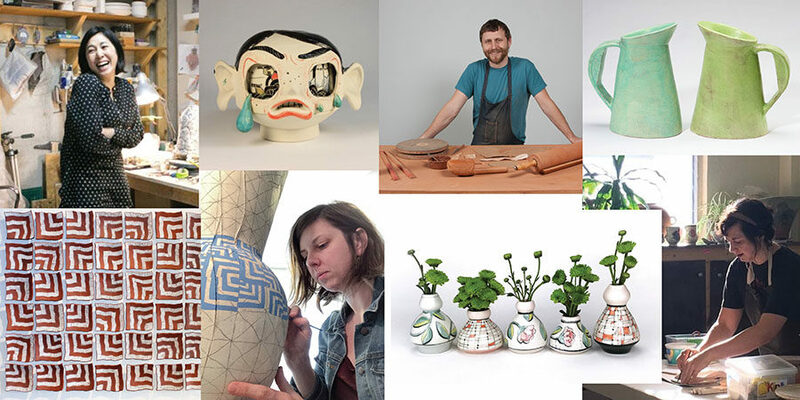 This collaborative and improvisational event features artists Chandra DeBuse, Margaret Kinkeade, Joseph Pintz, and Momoko Usami demonstrating their approaches to handbuilding pots. 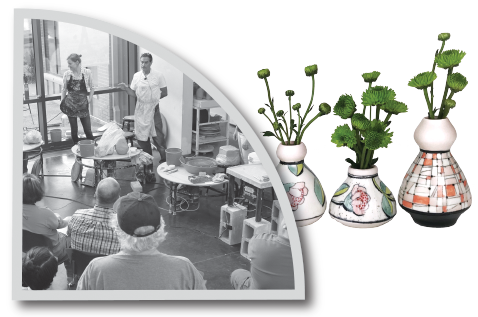 Join us as they work together, tell stories, and discuss their creative process. 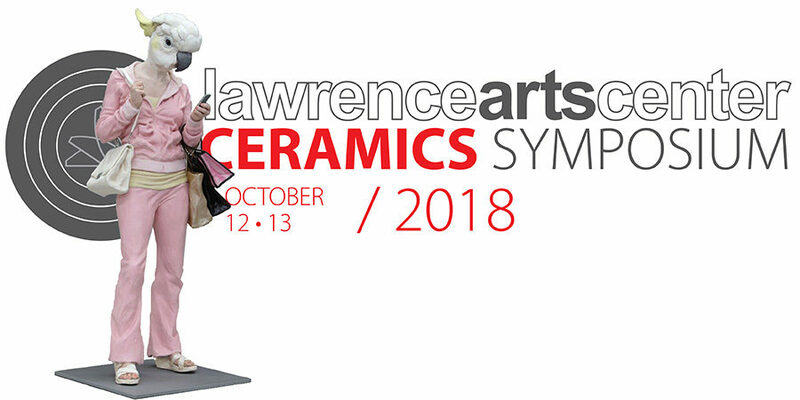 Every two years, the Lawrence Arts Center hosts nationally recognized ceramicists in a symposium on topics central to the contemporary ceramics art world, offering an opportunity to interact and observe ceramic artists working in the top of the field.